There is only one boss. The customer. He can fire everyone, simply by spending his money somewhere else. Krescitus delivers technology services and accelerates growth by solving complex business challenges with breakthrough technical innovations. We are committed to our vision statement i.e. "Giving Voice To Customer Needs". We understand customer's business problems, provide technical solution and then translate it to the software product, which can effectively play a role in business growth. 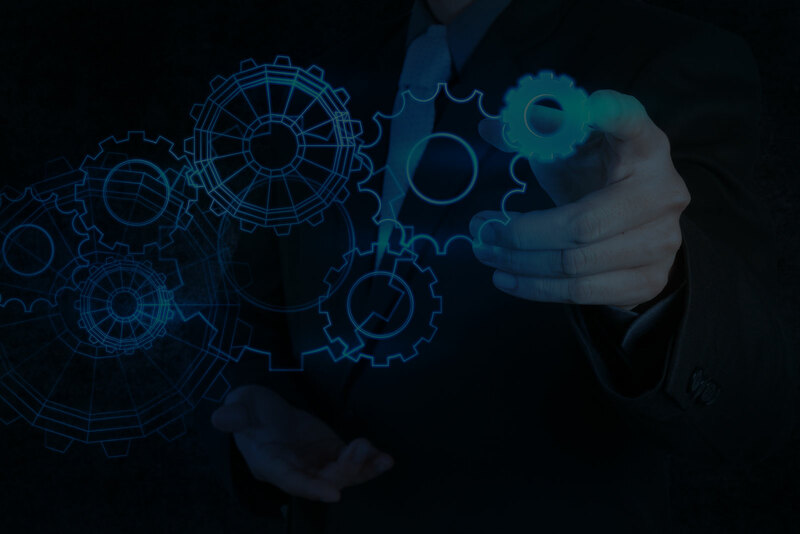 We help our customer in the end-to-end process, which includes software consulting, implementation, hosting and maintenance. We focus on engaging with customer as a partner, get involved in every part of the project starting from requirement gathering to project launch and continuous support. We give confidence to the customer on what he is developing and give open consultation and feedback to improve it, that really helps them to know how they can best utilize software automation to increase sales, revenue and growth. Krescitus specializes on CRM solution & consulting, any kind of website or web application development, mobile site or mobile applications development, e-commerce, BigData Hadoop, Data analytic and testing services. Our team is a combination of industry professionals having more than 10+ years of experience in various domains. Krescitus focuses on providing end to end solution to the customers across domains or verticals. Though we provide service across all domain or verticals, but we specialize on below set of services. We are specialized in custom CRM development or customizing open source CRMs like vTiger, Sugar, Suite CRM etc. We are well versed with latest BigData Hadoop technologies and is capable of building a complete BigData and Analytic solutions for the customers. As we know Salesforce CRM is the market leader in Cloud CRM, and we carry many years of experience in Salesforce customization and consulting. Analytics is the new trend which drives every business strategy, and we do support analytics and reporting services too. We have great experience in building custom web applications or websites using Drupal, Wordpress, Moodle etc. which are based on Responsive, Node JS, Angular JS etc. We do support testing services, where we work as independent vendor to test and certify the applications developed by different teams. Well versed with Android and IOS application development and carry multiple project experince, ranging from games to OS level applications. Do you need somebody who can provide adhoc or ongoing support to your applications? Then yes we can support you with a reasonable cost for it. We give voice to your need. You express it and we deliver. We take complete ownership of your solution or product, by considering it as ours. 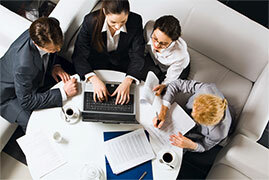 We work in a professional environment with highest level of quality check and processes. We provide service across domains and make ourselves flexible to meet your business needs. Krescitus is slowly growing with its products, and is getting ready with its initial set of products. 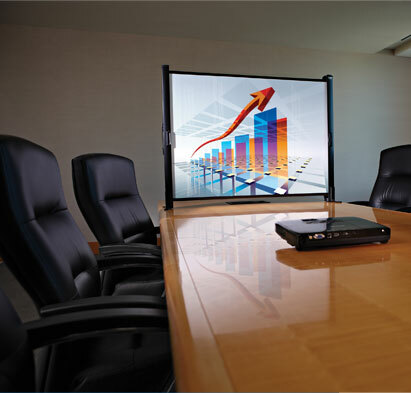 We focus on building products which can enhance customer's current business and give them an extra mile. Krescitus is a true partner for us. The dedication and commitment they have shown in my projects are remarkable. They really delivered my projects on time with quality, and helped us implement meaningful solutions. Team at Krescitus Technology have been a tremendous asset to our software development work. They have exhibited a high degree of technical skill coupled with exceptional response and turnaround time. It's been easy to communicate with them to insure that requirements were fully understood and to check on progress as needed. 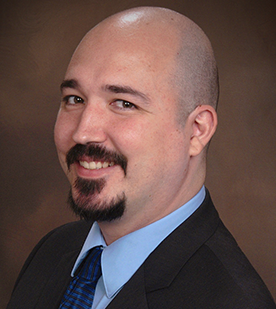 I highly recommend them as a reliable, affordable and skilled technology resource. Sarvox CRM has a new version now! 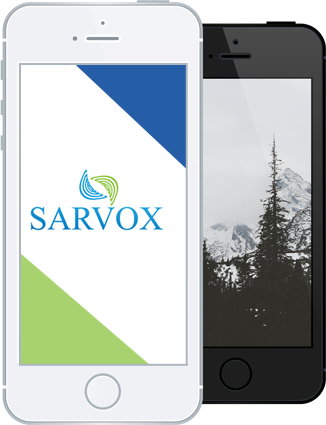 Latest version of Sarvox CRM launched which includes additional features like Google MAP, Mailchimp, In-app Chat & message module integration. Sarvox came up with new Payment module which is integrated with Authorize.net and Paypal. This will enable automatic billing to customers for the services, products purchased by them. Sarvox came up few enhanced modules like Chat module, that can be used for team collaboration and external integrations like Mailchip, which can be used for mass email marketting campaign. SaaS Based Cloud CRM launched! Its new year and Krescitus launched SaaS model based cloud CRM solution i.e. 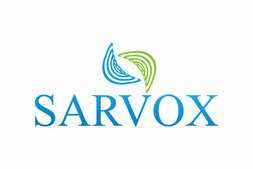 Sarvox which will be economic to the customer and will help them in managing their business effectively. © 2019 Krescitus Technology Solutions (P) Limited. All Rights Reserved.